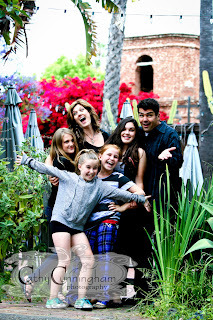 Talk about a fun family! 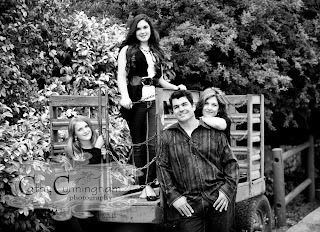 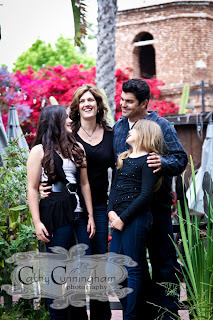 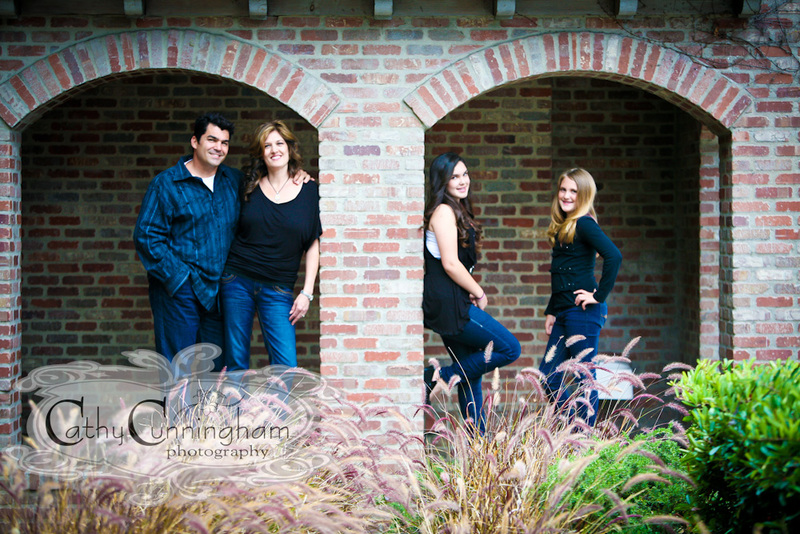 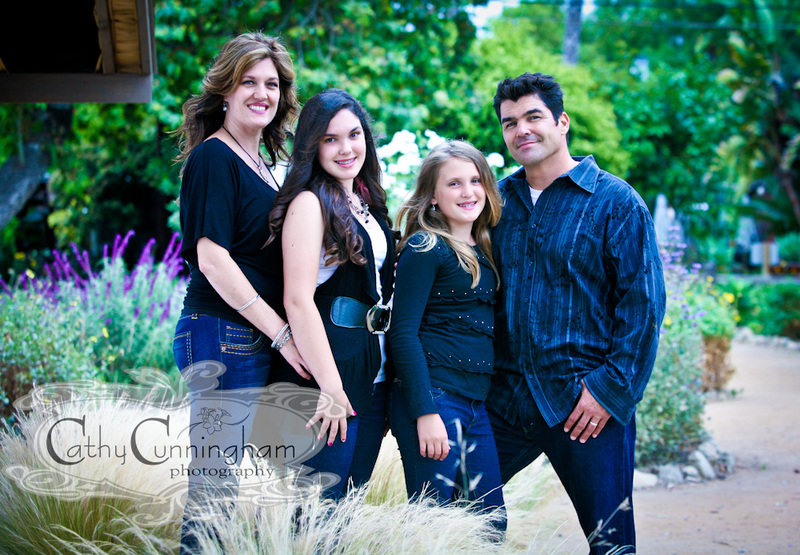 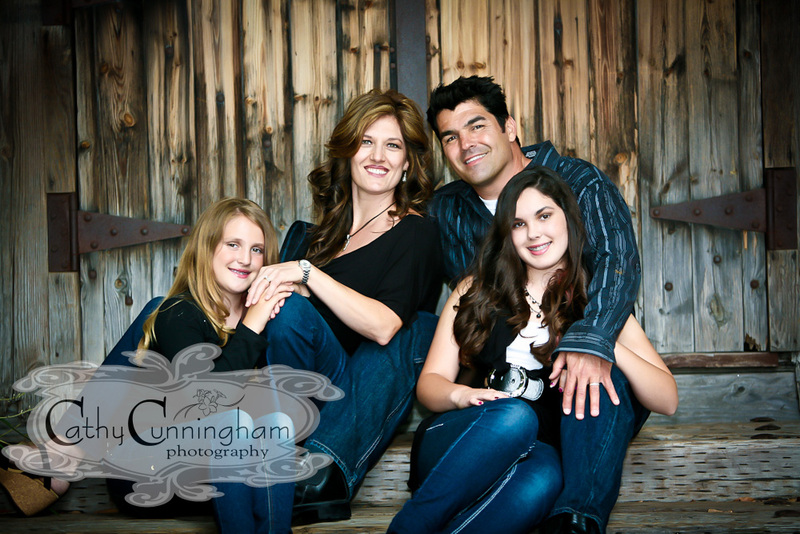 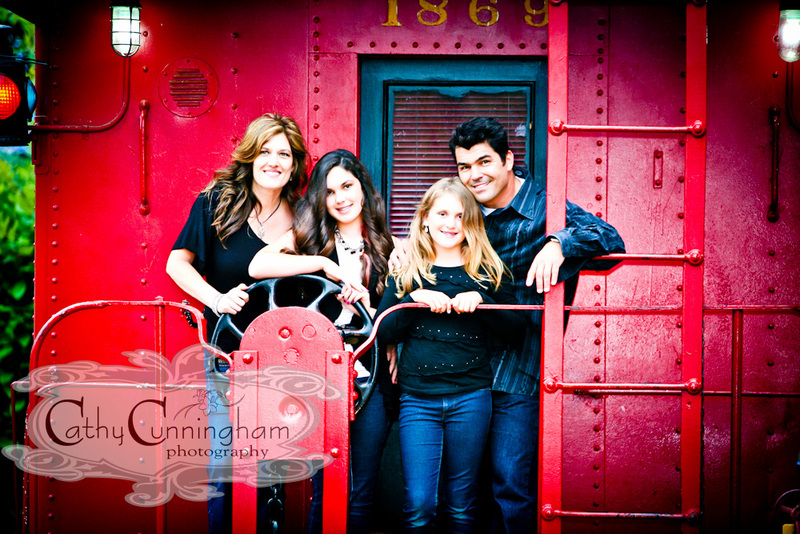 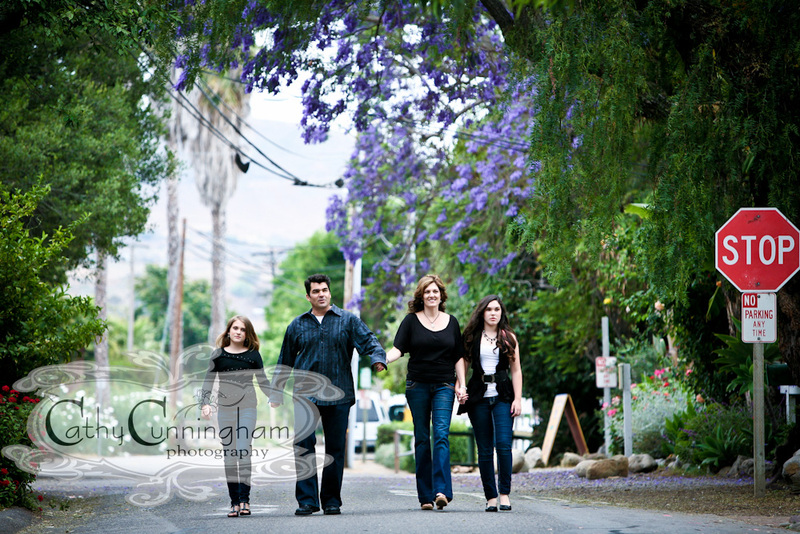 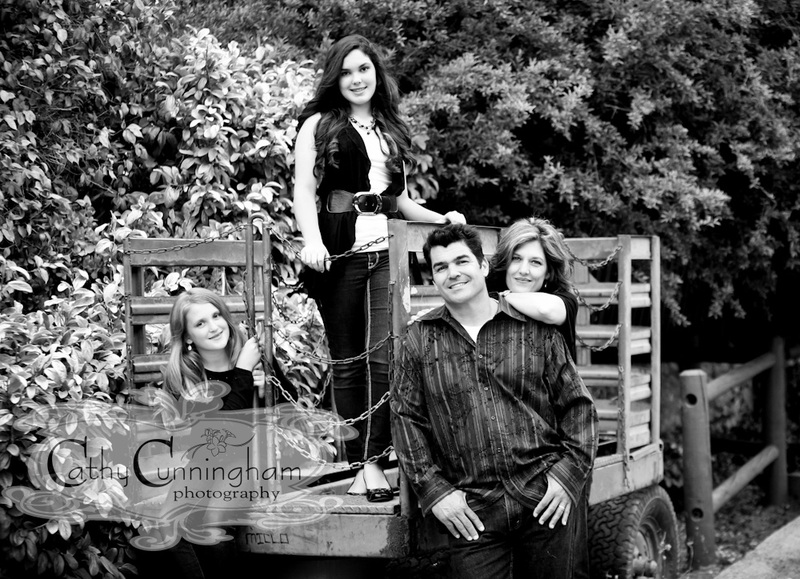 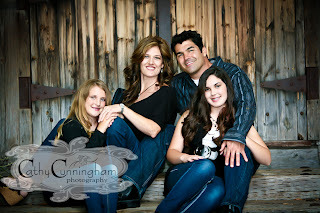 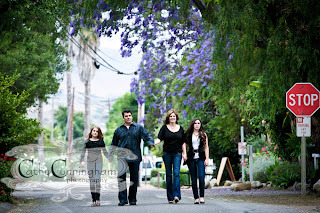 I have been photographing this family for about 5 years now. They are such a great group! 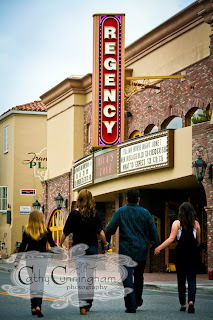 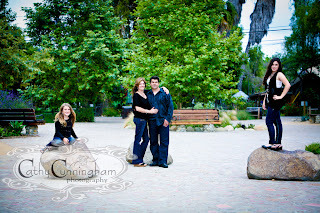 We went down to San Juan Capistrano and took advantage of everything they had to offer. 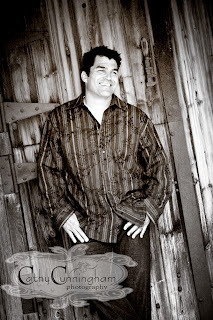 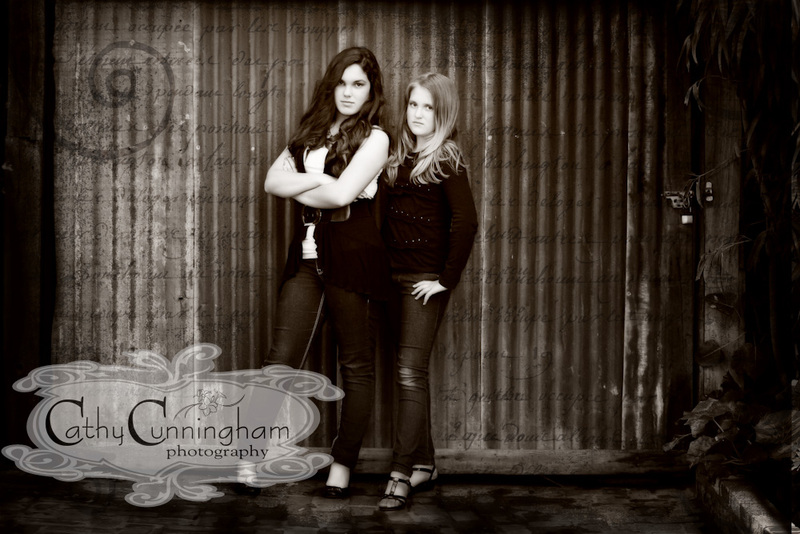 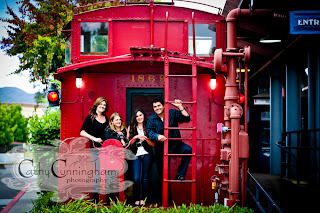 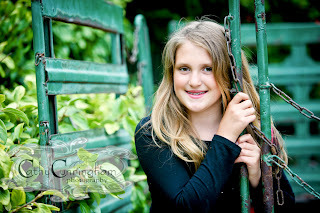 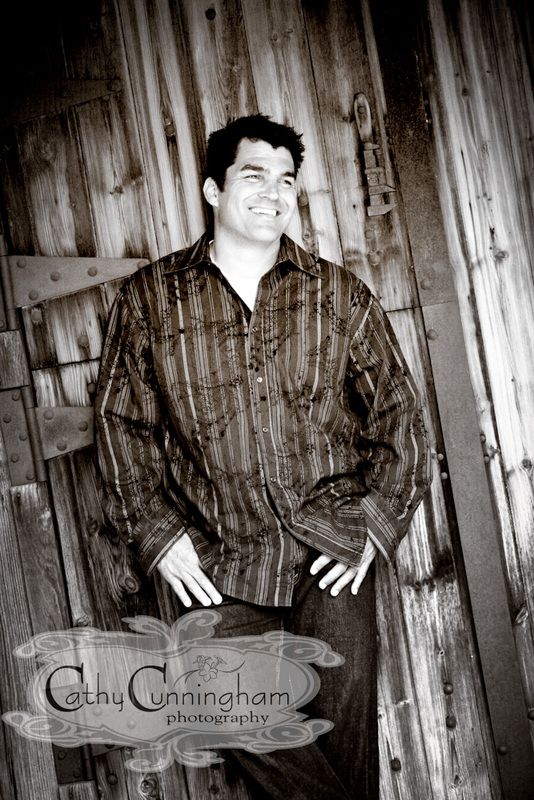 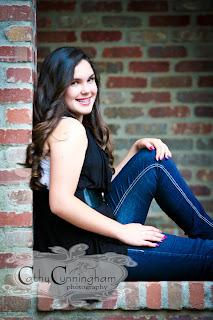 Here are a few from our session. 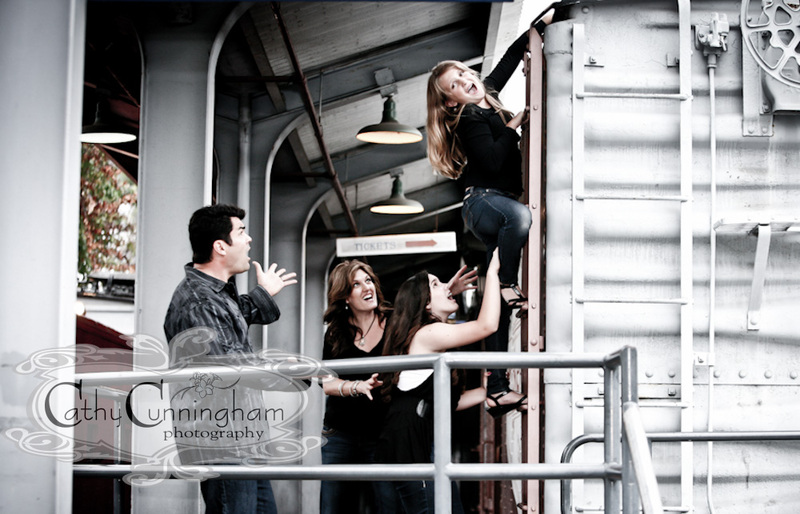 Sometimes the "help" gets in the way.... It's all good though, right?